Prodotti d’Italia Ltd was founded in 1992. In the beginning it specialised in the importation of Italian foods, then later added wines and other deli products to its portfolio. We are one of the oldest companies in this sector, now managed by a new Italian owner since 2016. We have a team residing in Italy so we are able to work even more closely with our strong affiliated suppliers. Our aim is to import only the best to satisfy our valued clientele, ranging from foodservice companies, supermarkets, cafes, restaurants and independent food stores. For restaurants, we can supply either directly to you or through your preferred distributor. 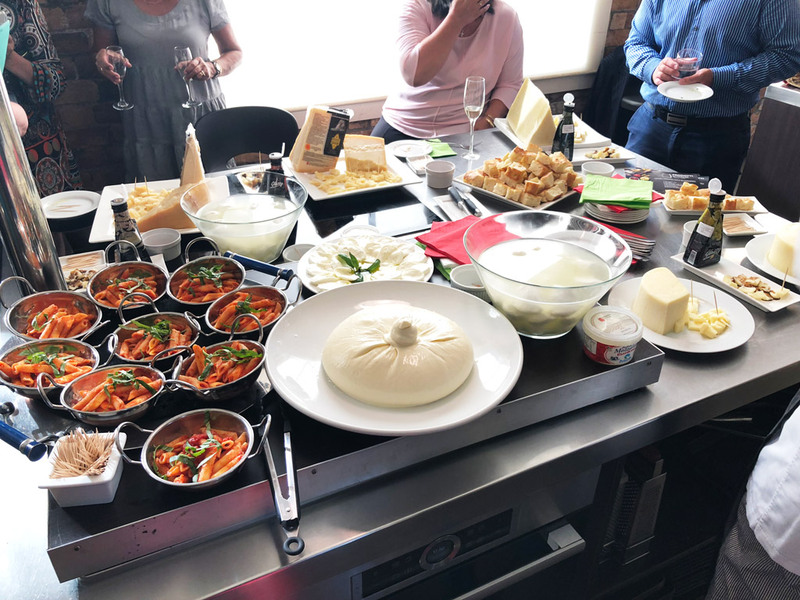 For cooking at home, you will find most of our products throughout New Zealand in your local supermarket, specialist food store or delicatessen. On the wine side, Prodotti d’Italia’s passionate team, represent vineyards from various regions around Italy. From the much loved and renowned Tuscan wines, to the new, exciting, full flavoured wines from Puglia and Sicily in the South to Veneto in the North. These award winning wines give you the opportunity to try new Italian styles of the highest quality. The research of new products and innovative tastes is at the heart of the core values which Prodotti d’italia stands for. We were in fact the first to introduce Orzo pasta to New Zealand back in the days, which is now a staple product in most people’s pantries! 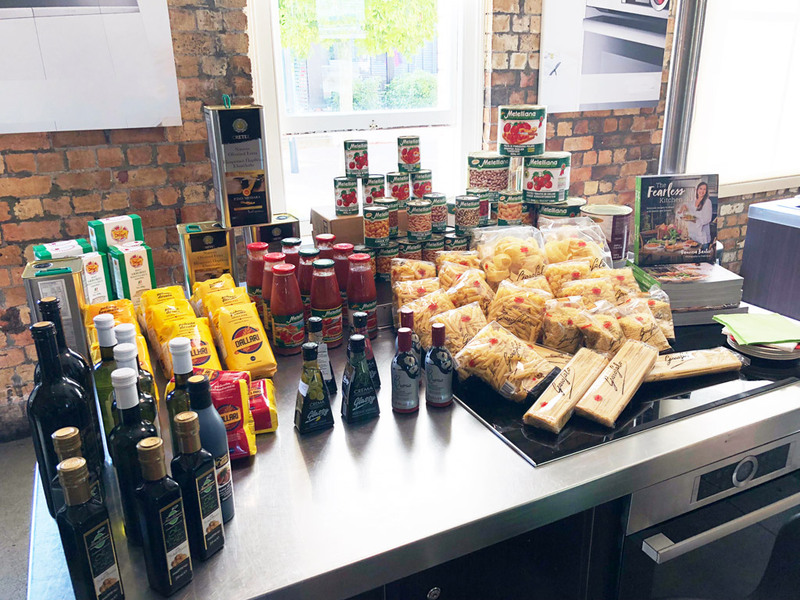 PDI works hard to source products of high quality at competitive prices, offering an affordable opportunity for everyone to try the numerous tastes of Italian and European foods. 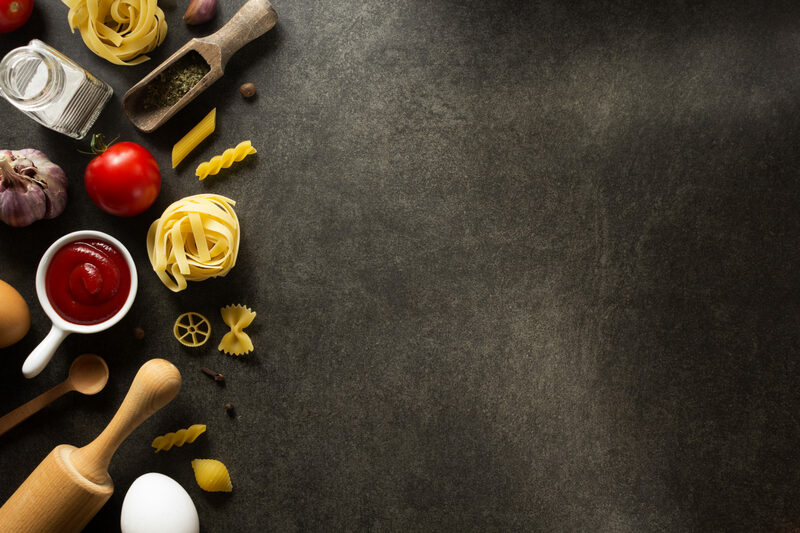 DISCOVER THE UNIQUE ITALIAN AND MEDITERREAN TASTE. A DELIGHT FOR THE EYE AND THE PALATE!